The insider advice on this page is from one of Wendy’s Trusted Travel Experts for England, Scotland, and Ireland: Jane and Philip McCrum of In Any Event. Jane and Philip are sticklers for charm over flash. 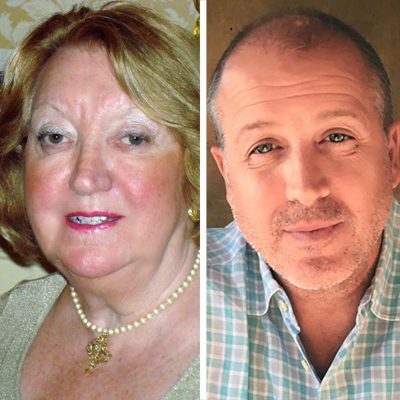 Jane calls on decades’ worth of connections to pull strings all over the country, while son Philip has brought his wealth of experience as a management consultant to bear on the family business. Together, this pair can procure prime seats at the British Isles’ most popular events, a private viewing of the Crown Jewels before the Tower of London opens to the public, or field-to-fork days in the wilds of Scotland. Jane’s traveled far and wide with her own kids and grandkids, so she’s especially adept at designing multigenerational journeys complete with treasure hunts and chocolate-making sessions. Wherever you go, Jane and Philip can ensure that you’re not waiting in queues or mobbed by crowds. They have access to great rates at five-star London hotels but, for something unforgettable, ask them to book you a few nights in the countryside at one of their favorite historic manor homes, each of which has a fascinating family history, incredible collections of paintings or objets d’art, and owners who are happy to personally host you. Trips start at $800 per day for two travelers. There are many manor houses that don’t advertise themselves as bed-and-breakfasts but will rent out rooms to those in the know for less than 100 pounds (sometimes including dinner). You don’t get all the amenities of a hotel, but you get to stay with a local in a house that is usually quite grand. I know of one wonderful townhouse that is just two minutes from the castle in Edinburgh, and a house just off the Kings Road where you can rent a goodly amount of space—a bedroom, sitting room, roof terrace, and bathroom—for so much less than it’d cost at a nearby hotel (it’s beautifully decorated, as the owner is an interior designer). Several castles and stately homes serve fabulous food: The dining rooms at Amberley Castle date back to the 12th century. Borthwick Castle, near Edinburgh, can put on a magnificent medieval banquet. The restaurant at Lucknam Park, in the Cotswolds, has a Michelin star. Highgrove House is the family residence of the Prince of Wales. There is a very long waiting list to visit the exquisite gardens, but if you call me I can make it happen. Pashley Manor, about an hour from London, is a picturesque Tudor house with the most innovatively planted garden in the U.K. It looks as if the manor is growing out of the garden. 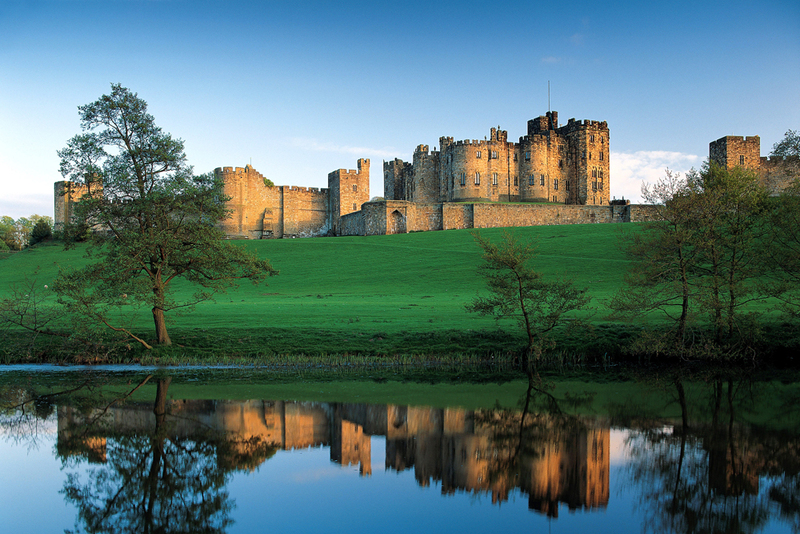 Alnwick Castle is a bit out of the way, in the north of England near the border with Scotland, but it’s worth the trek for Harry Potter fans, who will recognize it as Hogwarts in the films. There’s also a poison garden, full of plants you dare not taste. Visiting this stunning and largely intact castle is easily done as a day trip from the Lake District; I can arrange for a private tour, often with the Duchess of Northumberland herself, and the head gardener to show you around the grounds. I used to think that Northamptonshire was boring countryside, but I’ve found the most amazing houses with incredible art and antique collections there. One manor house that I can arrange for you to visit has the largest number of sporting paintings in the world, mainly of hunting and horses (a few by the acclaimed George Stubbs); it also has a superb peony garden. 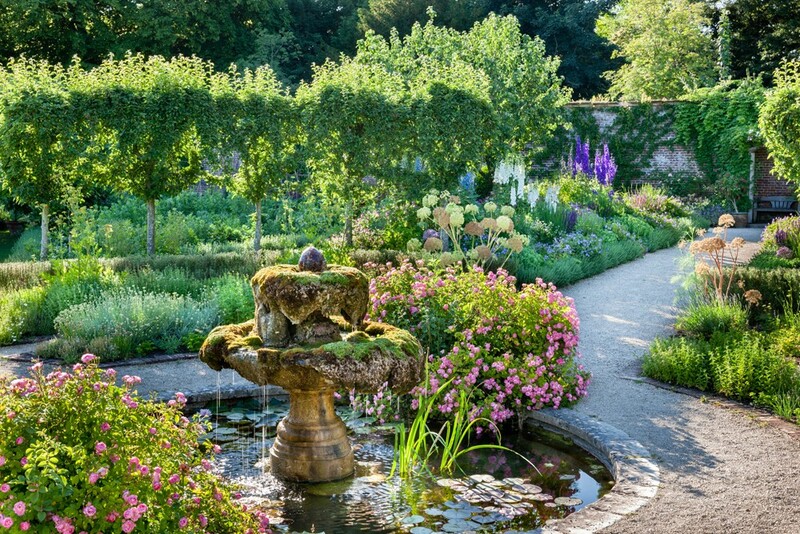 The country’s best garden is at Sissinghurst, which was the home of Vita Sackville-West, a prodigious poet and novelist who had a romance with Virginia Woolf. Sackville-West’s two passions were writing and gardening; as you stroll through the garden, you can imagine how the beautiful surroundings inspired her written work, either directly in her horticultural columns or metaphorically in her fiction. I can get you into the home, in the south of England, of a very famous politician whom I can’t name but whose family were famous writers. 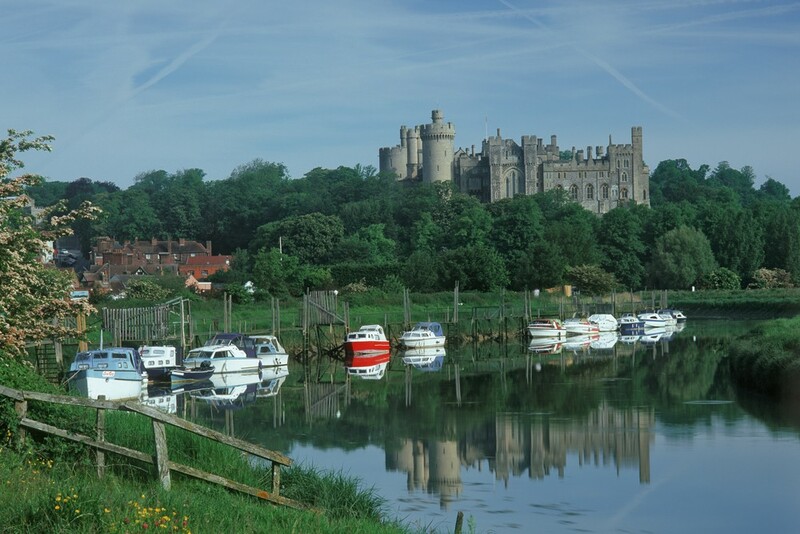 It’s a true castle, with a moat and turrets and a bailey, parts of which date to the 1100s. It’s stunning inside, but the most impressive element is the exquisite garden. The very hospitable and kind owner will invite you to lunch, show you around the grounds, and discuss the history of the castle and the literary figures who once lived there. There’s a stately Palladian manor in the west country that is not open to the public, but my clients can spend a night there. 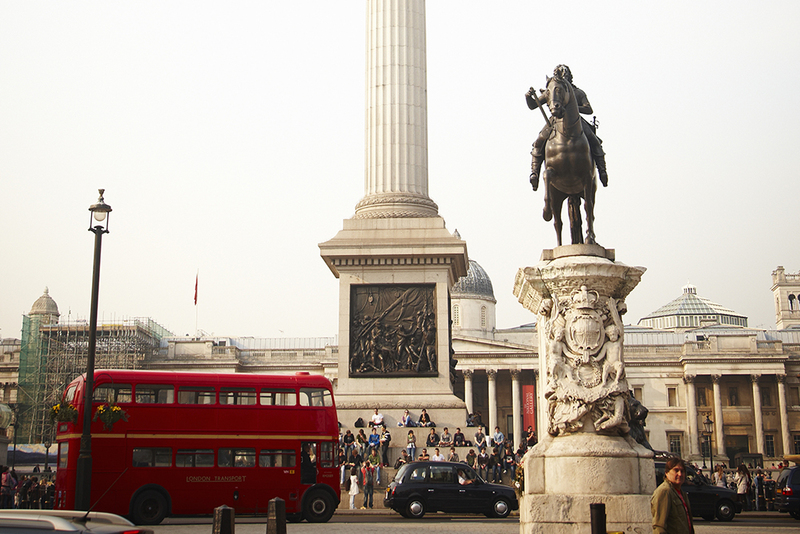 The ancestors of the owners—who are very close to the royal family—came to England in 1066 with William the Conqueror. Their collection of paintings and china is museum-quality, and they have the most amazing gardens. It’s on a par with a seven-star hotel: They have a proper butler, and ladies’ maids who will put away your things in the drawers with tissue in between. If budget doesn’t allow for an overnight, you can go for lunch or dinner, which is like an Edwardian house party: You have drinks, then everyone is called to a dinner table groaning with breathtaking flower arrangements and the most delicious food. I can also get you a prime vantage point at Windsor Castle from which to watch the spectacular Ceremony of the Garter, with all the members of the Royal Family. 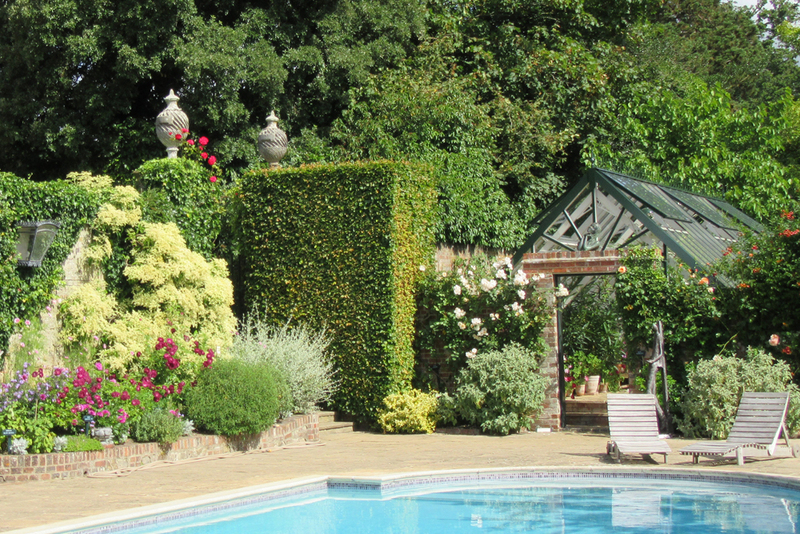 Stonor Park is a little gem of a house, one that’s absolutely charming but not well known. 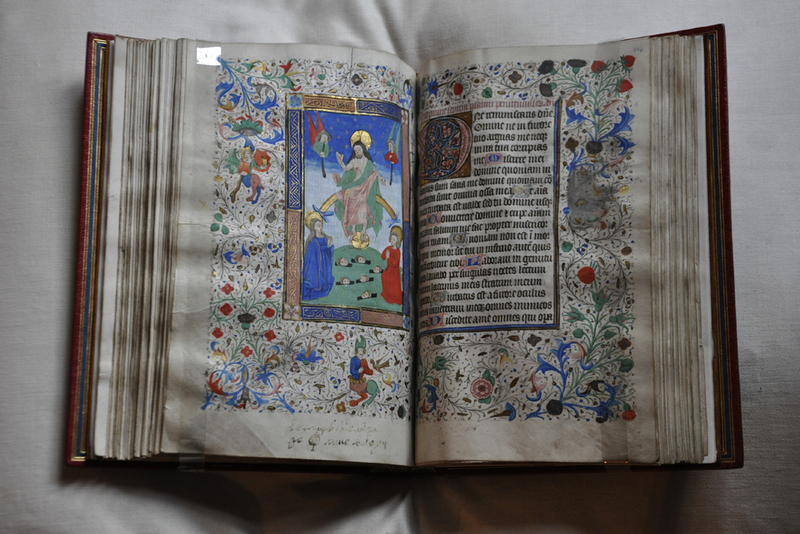 It’s owned by a Catholic family and has the most amazing chapel, which is a rare thing to find because the Catholic aristocrats who stuck around during the reign of Henry VIII rarely managed to keep their heads, let alone their houses. I can arrange for you to have a private lunch in their lovely dining room. The scenery is England at its best. Some advice while you’re in Kent: Leeds Castle’s stunning facade attracts many visitors, but the grounds are overrated, and there are no great treasures inside. Instead, visit Hever Castle, an impressive display of Tudor architecture that was the childhood home of Anne Boleyn, the woman for whom Henry VIII gave up Catholicism (today, it’s full of wonderful paintings and early English furniture, almost an historical overload); and Chartwell, where Winston Churchill once lived (you can walk around the studio where the great statesman painted, and the Golden Rose Garden planted by the Churchill children in honor of their parents’ 50th anniversary). Spring is the best time to see the gardens in bloom. Many castles and stately homes close at the end of October and don’t open again until mid- March. And, of course, the countryside can be dreary in January and February. Trying to squeeze too much into your trip. You can’t fit Salisbury, Stonehenge, and Stratford-upon-Avon all into a single day; better to slow down and choose the things you really want to see. 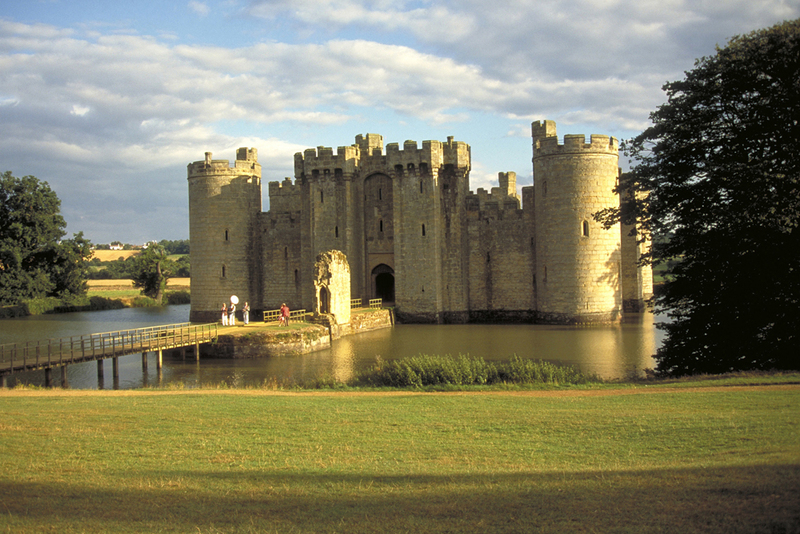 Bodiam Castle (pictured) was the home of Lord Nathaniel Curzon, the Viceroy of India. The castle is now in ruins, but the view of what remains—a castle rising magically out of water—is just incredible. 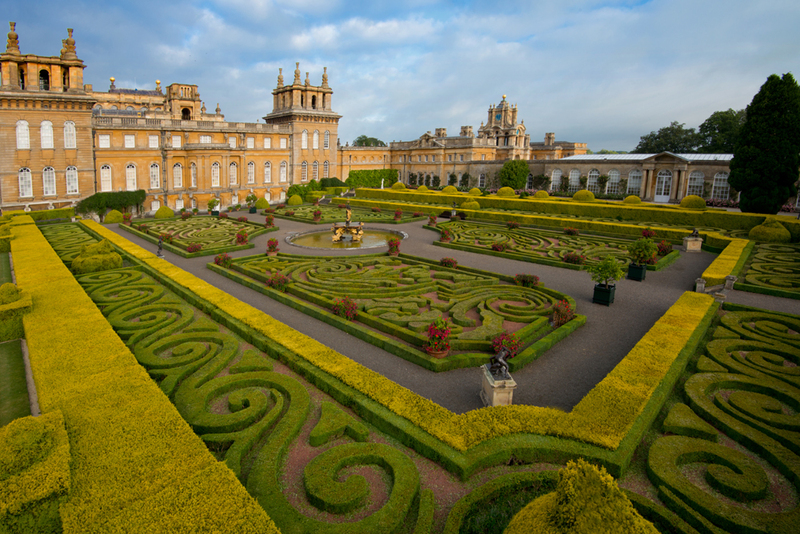 Blenheim Palace, which was laid out by famed landscape architect Capability Brown, is widely considered to be the finest view in England. In Yorkshire, you can get a spectacular view of Rievaulx Abbey, the ruins of one of the largest monasteries that was dissolved under Henry VIII, from the Rievaulx Terrace nearby. 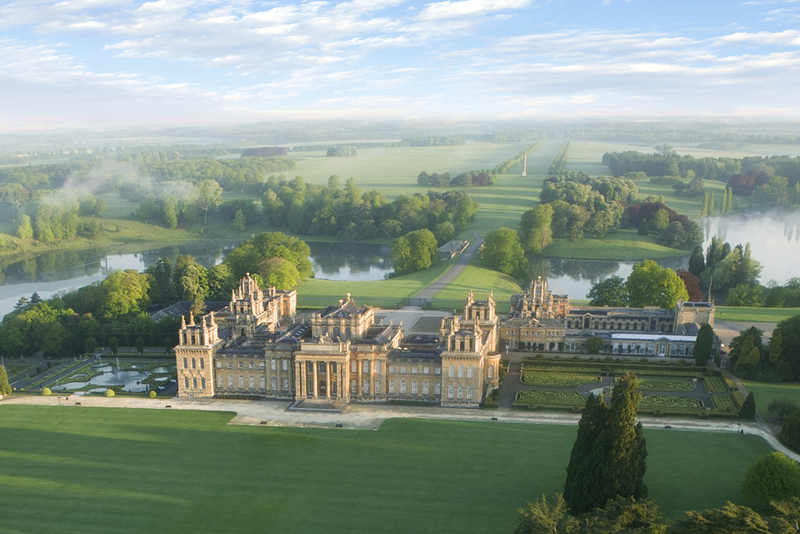 The Palladian manor mentioned under “Bragging Rights” has two “follies” built in the 18th and 19th centuries; they look like miniature castles from afar but are actually just a façade. The views from there are magnificent, and I can organize for a lobster picnic to be brought out to you. 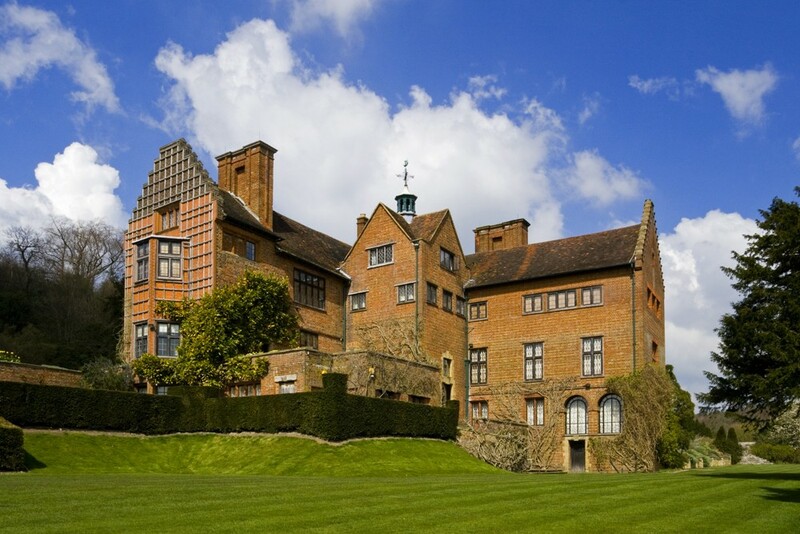 If you’re in London, head just an hour outside the city to explore both Chartwell and Hever in one day (see “Don’t Bother”). I know of a wonderful pub nearby, which has been there since the 1300s, where you can have lunch by a roaring fire beforehand. Bring sturdy walking shoes and casual clothing for exploring gardens, some of which are in the woods. If you’re dining in a manor house, you will be expected to come in formal attire: a jacket and tie for men, perhaps a silk dress and diamonds for ladies. Getting dressed up really adds to the occasion. The shop at Highgrove is filled with all sorts of top-notch things to buy that you won’t find anywhere else, from jewelry to tea sets to suede gardening gloves—and all of the profits go to the Prince of Wales’s Charitable Foundation.